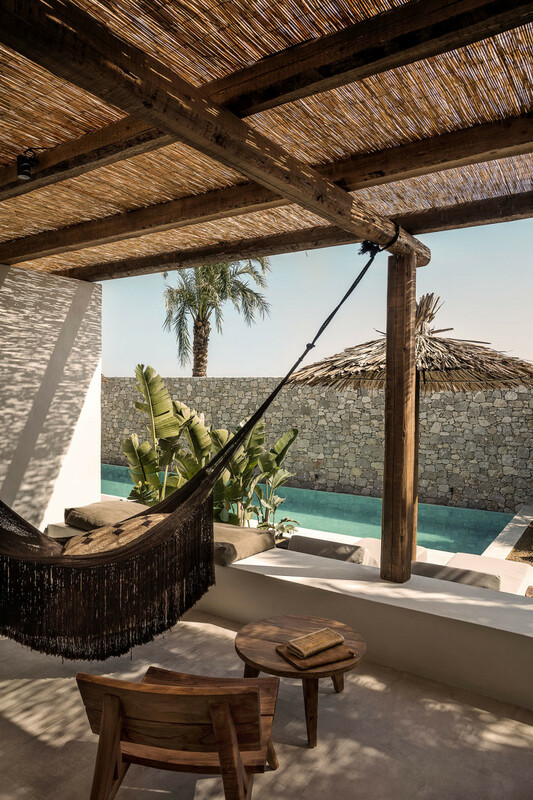 Thinking about a vacation? 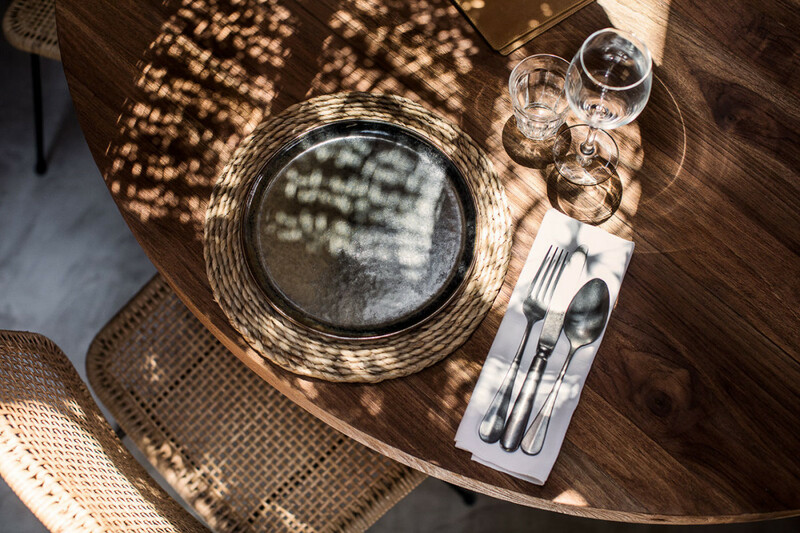 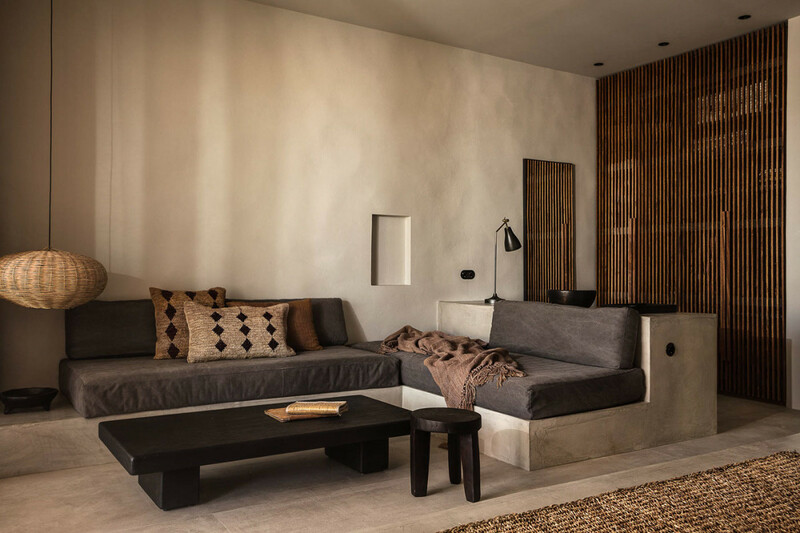 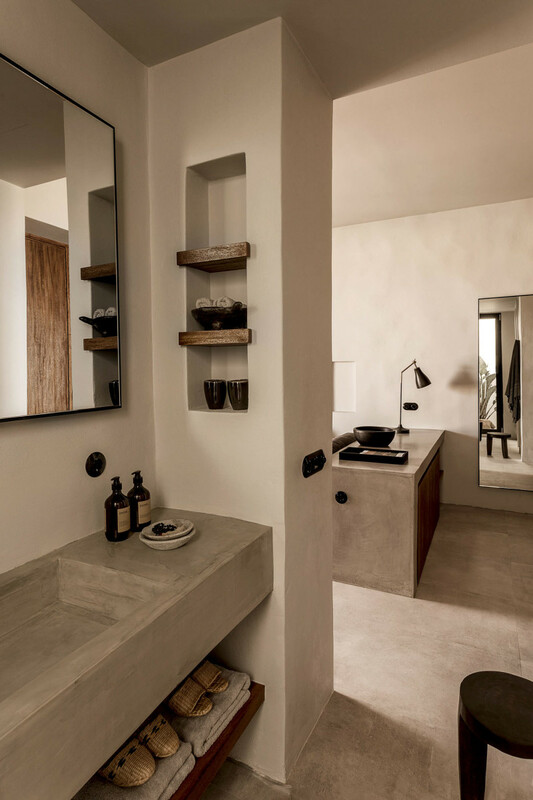 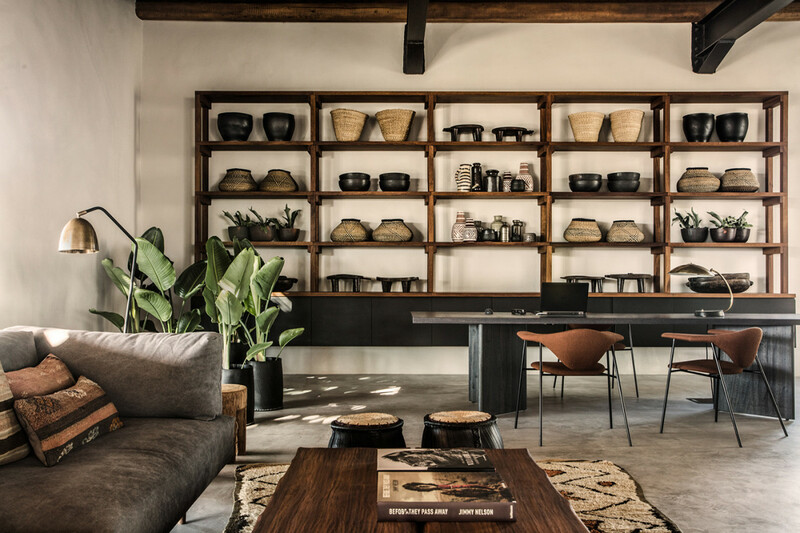 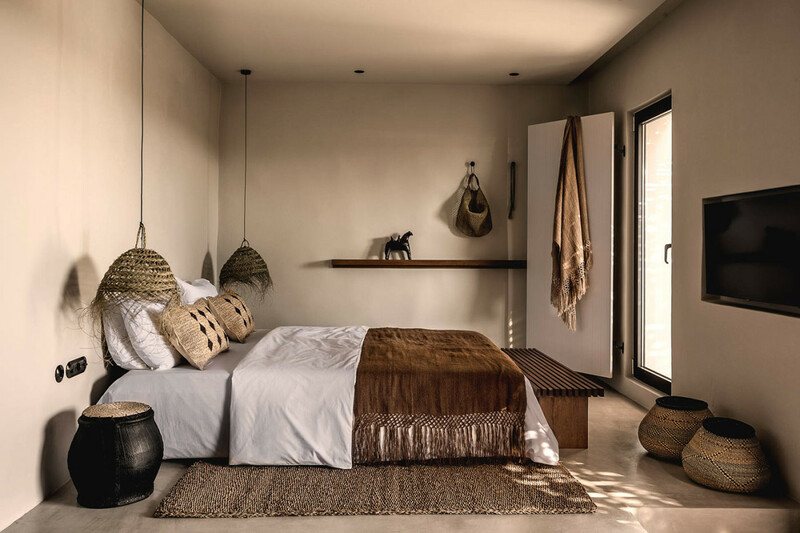 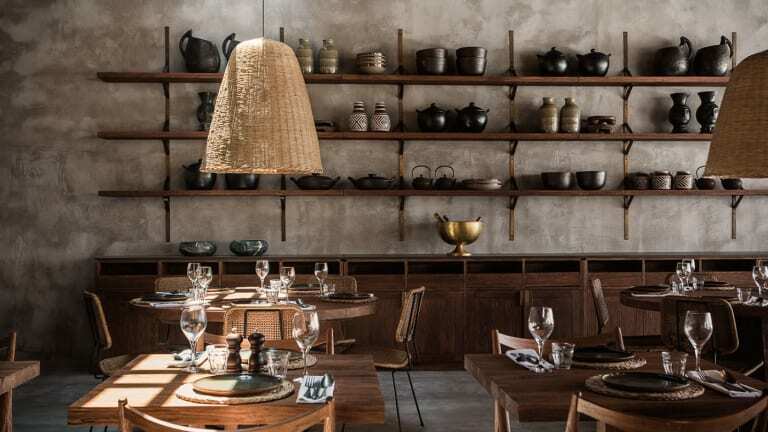 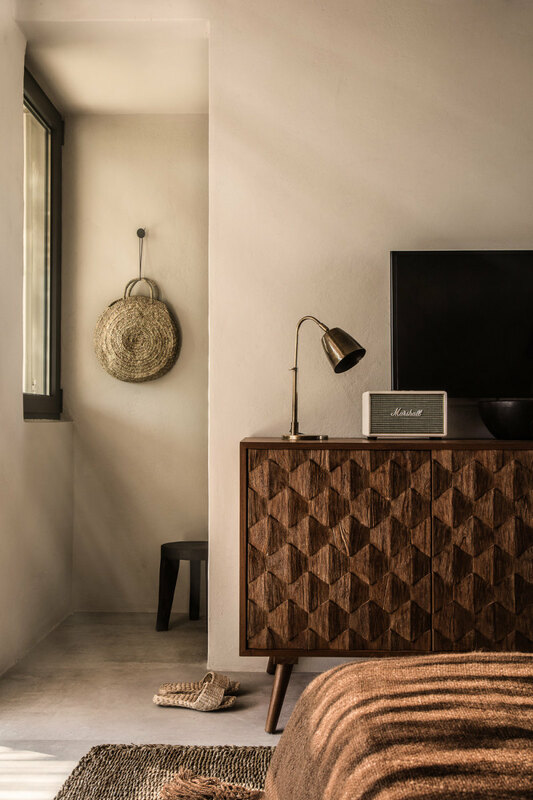 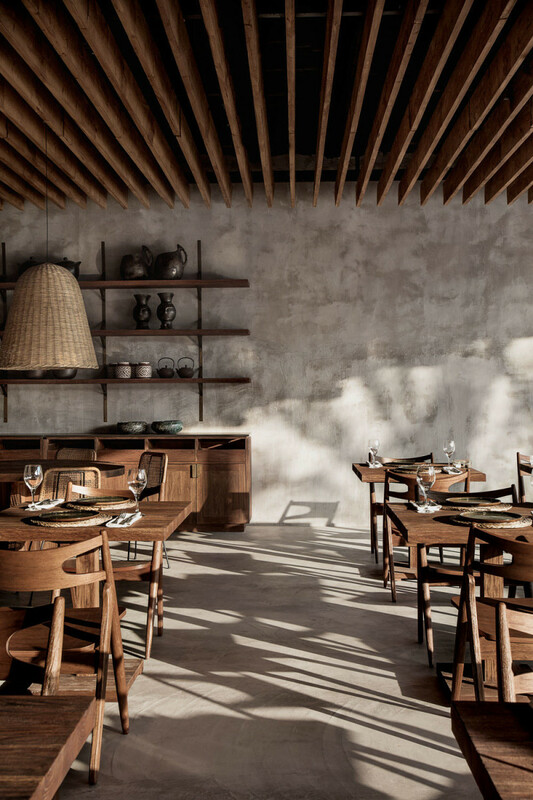 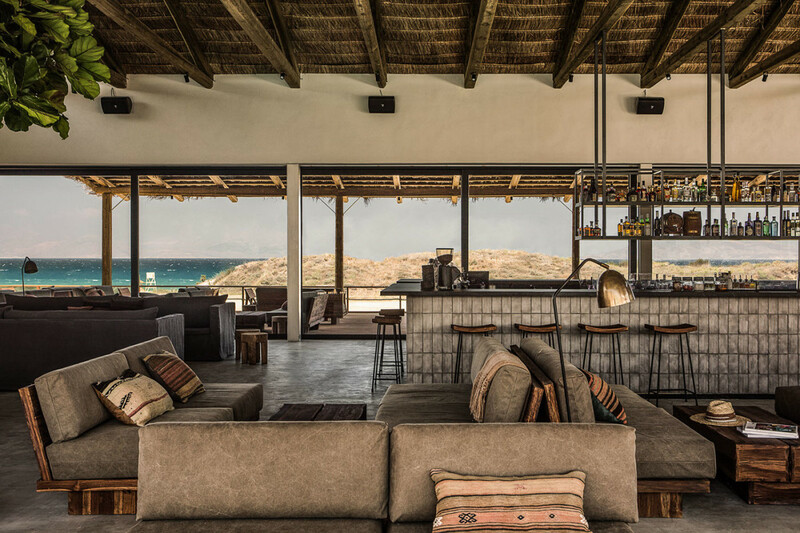 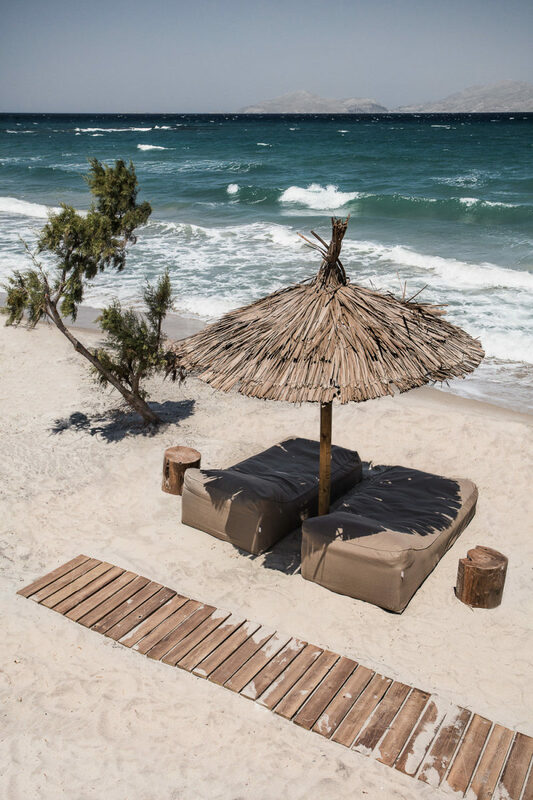 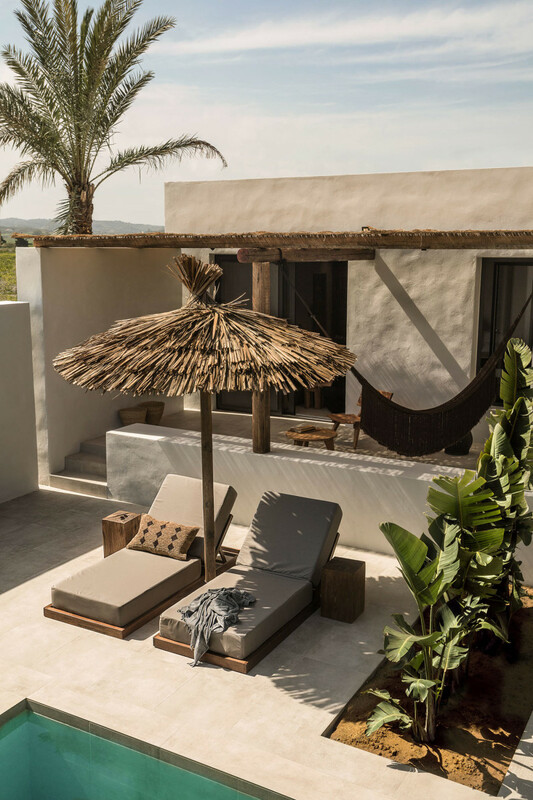 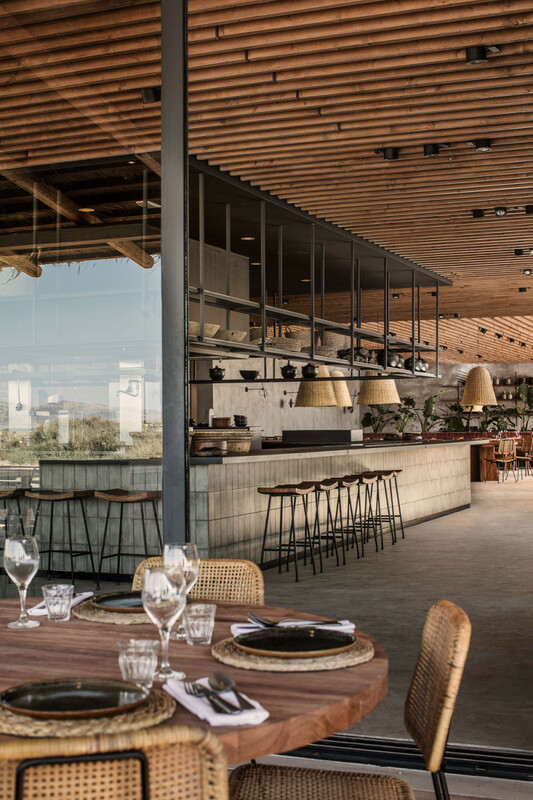 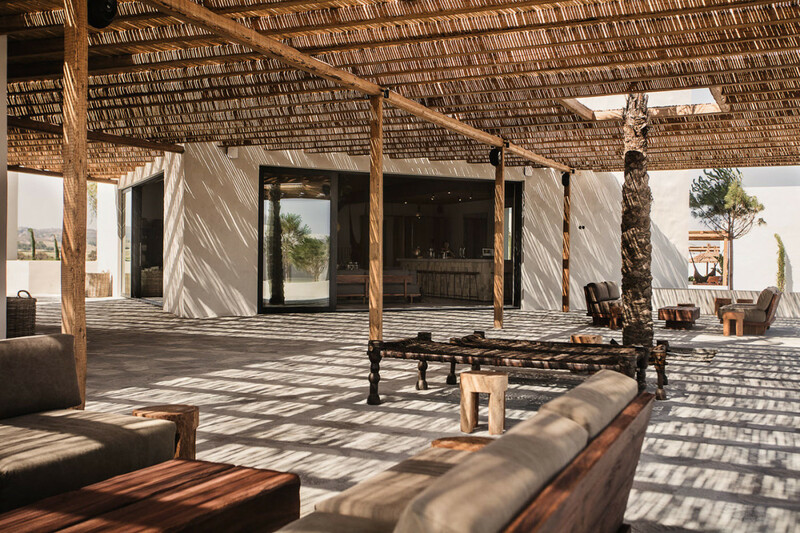 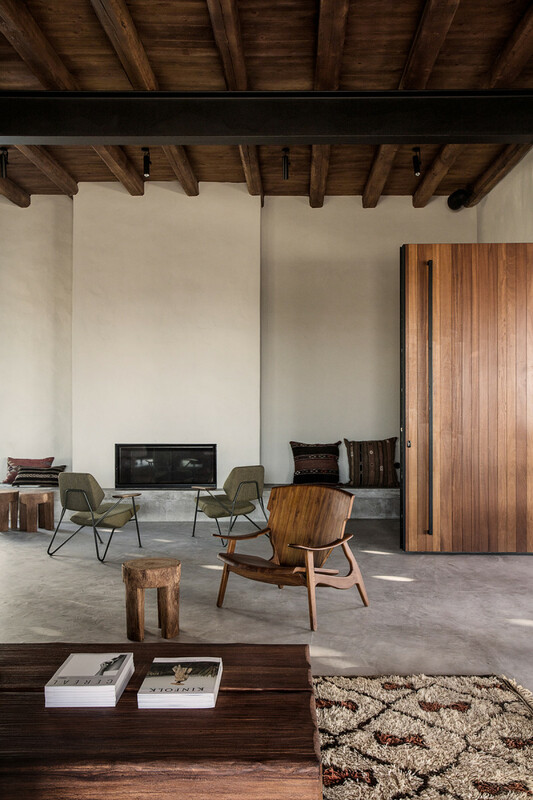 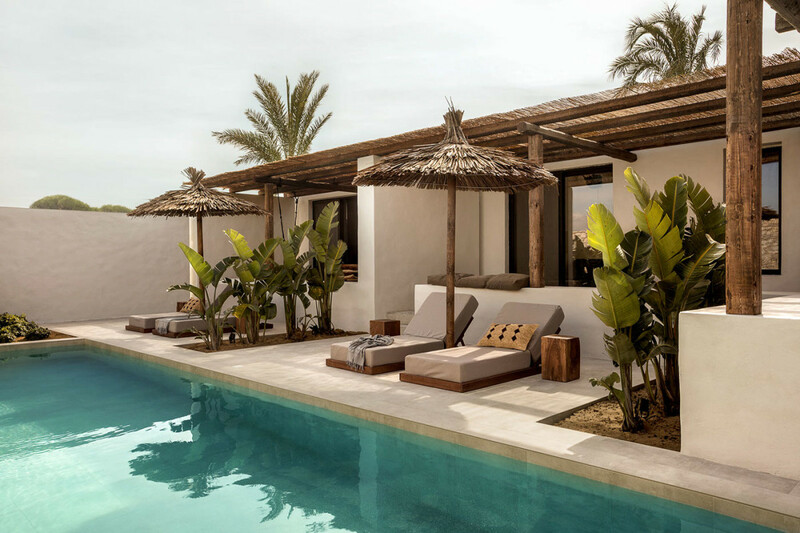 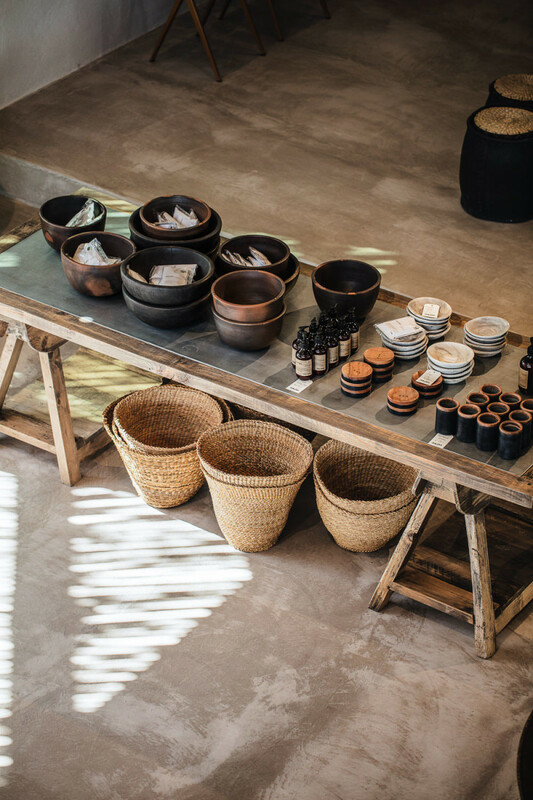 Consider Casa Cook Kos, a beautifully designed beachside resort with interior and styling work by Annabell Kutucu and Michael Schickinger. 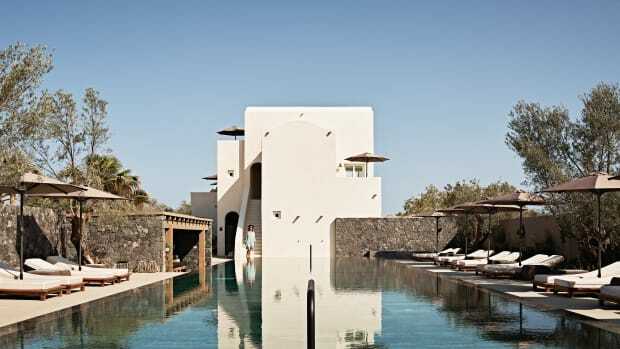 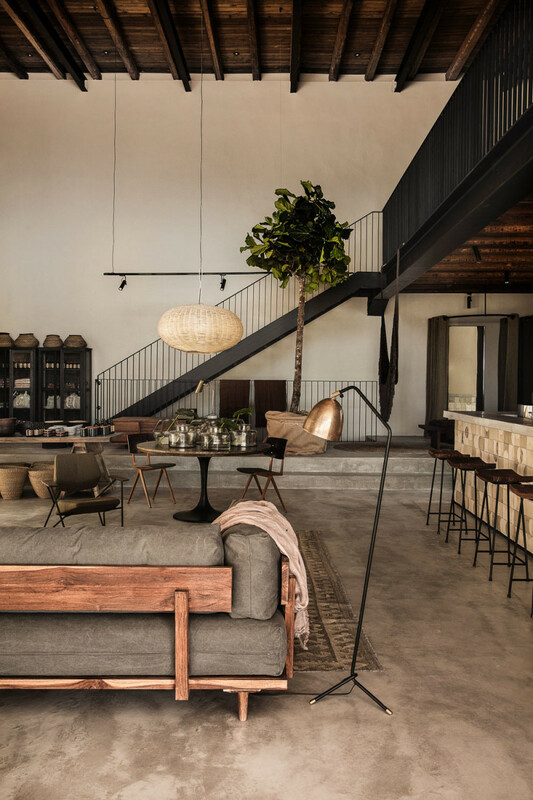 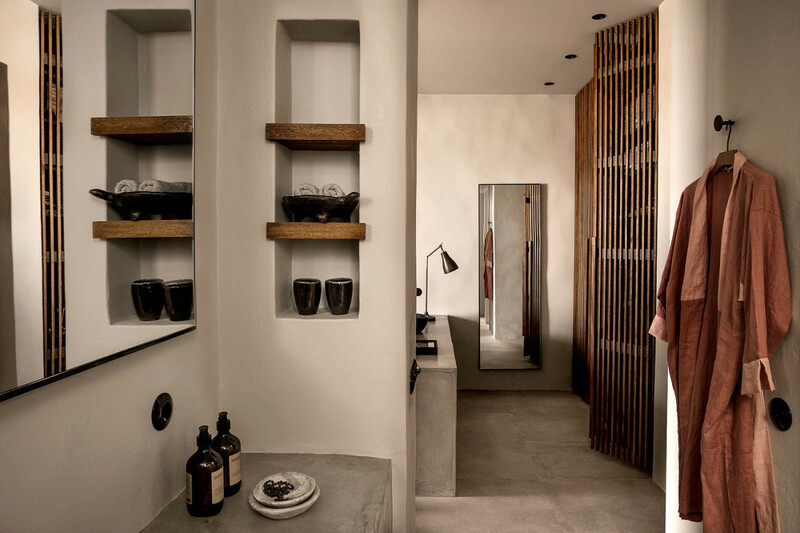 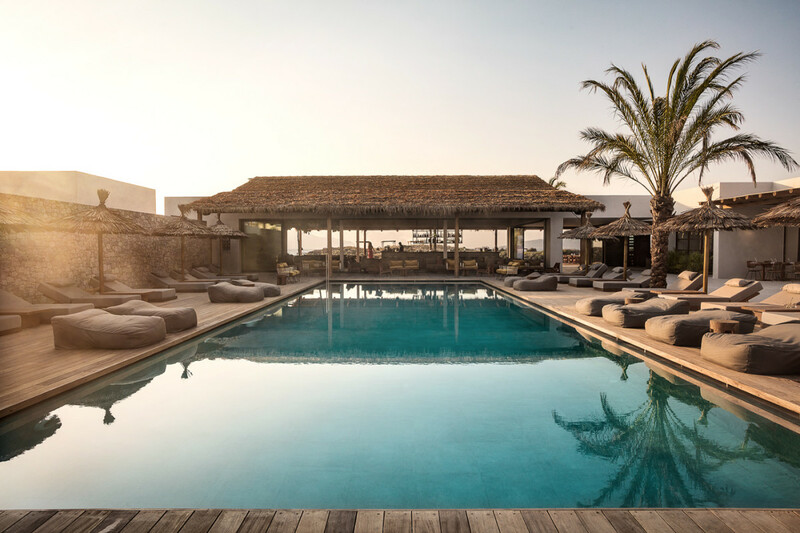 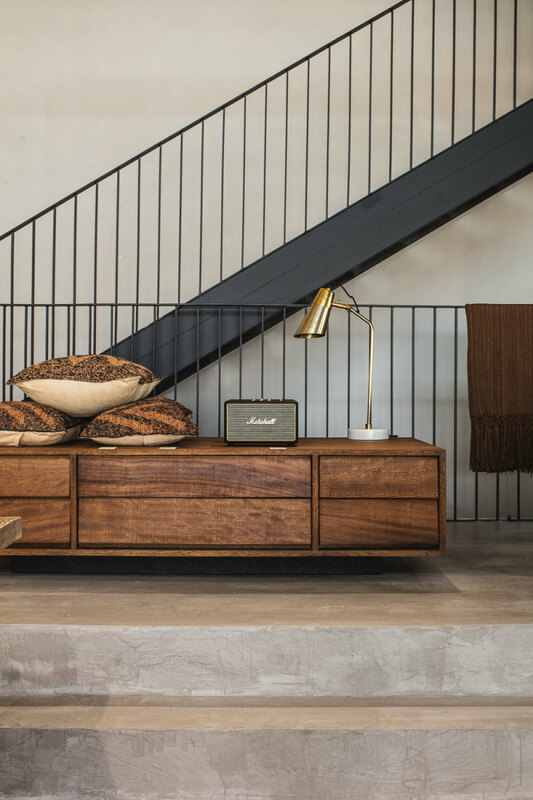 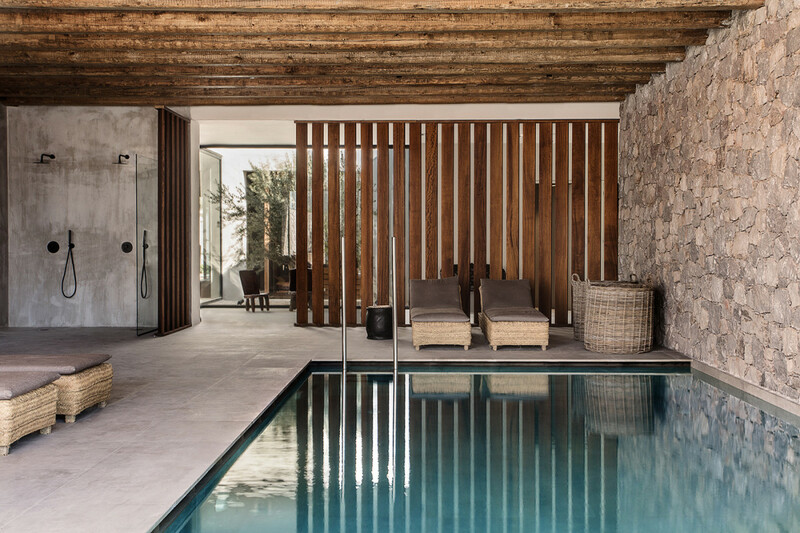 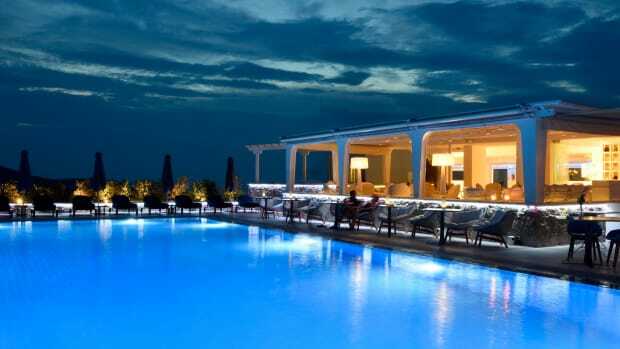 Mixing industrial and mid-century styles with traditional Greek architecture for a getaway spot unlike any other, this is the kind of place you'll never want to leave.